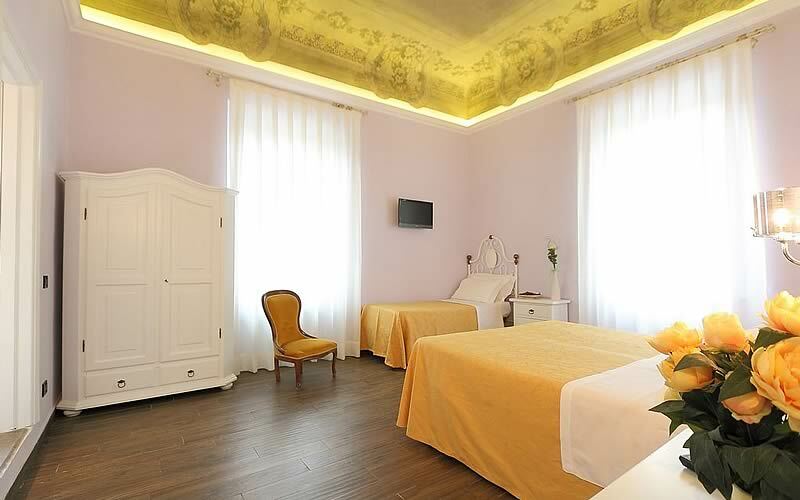 Hotel Ferrucci ... A short walk from Highway exit "Firenze Sud". 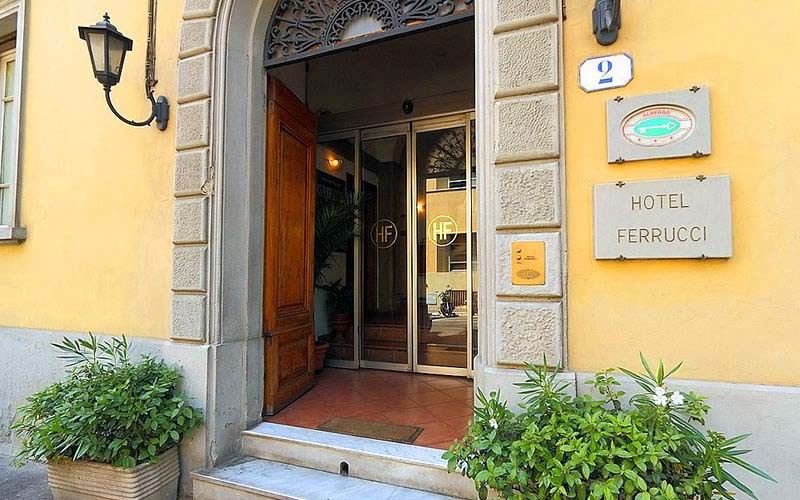 Ferrucci hotel is located in one of the most beautiful areas of Florence, just off the highway A1 Firenze Sud. We provide our customers with a large parking lot for those who wants the car even on vacation. We are ten minutes far from the A1 Highway with easily accessible way. 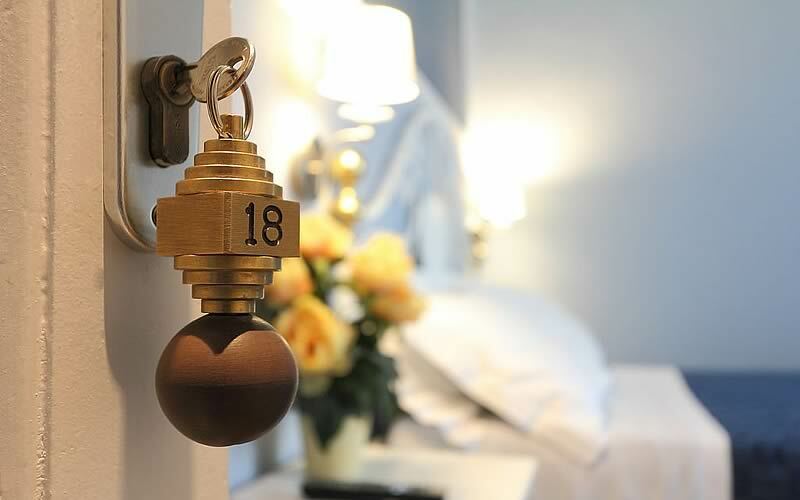 Our rooms are pleasant and welcoming waiting for you to pamper yourself and become "home" during your stay in Florence. 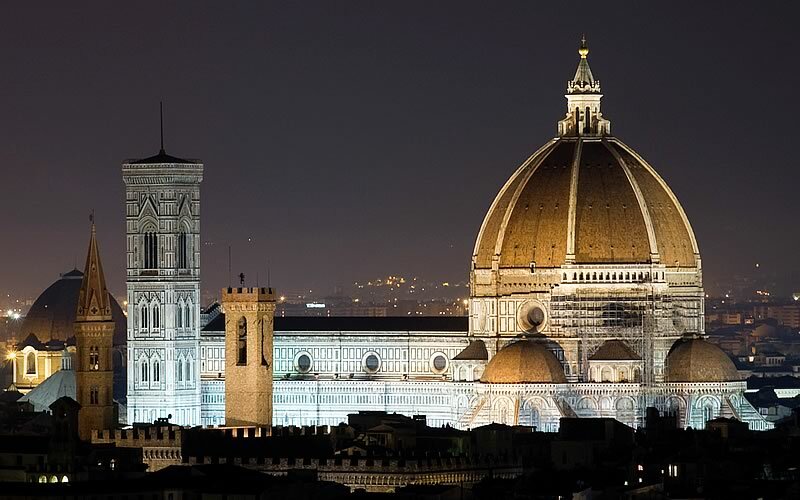 Choose us, book now Hotel Ferrucci, your hotel in Florence near highway exit Firenze Sud!